Revised edition now available for preorder! Ancient grains, mixologists, and yoga pants, oh my! 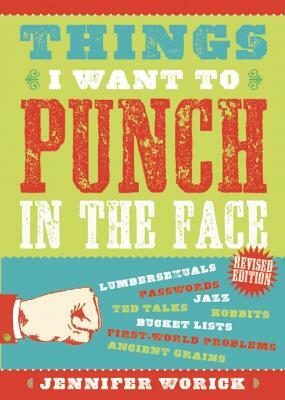 All your current peeves have been rounded up in this revised edition of Things I Want to Punch in the Face. I've updated classic entries, cut dated material, and added a slew of the most annoying people, places and things in the zeitgeist today. Pre-order up this revised edition today and chuckle as lumbersexuals and their beard oil finally get what's coming to them! 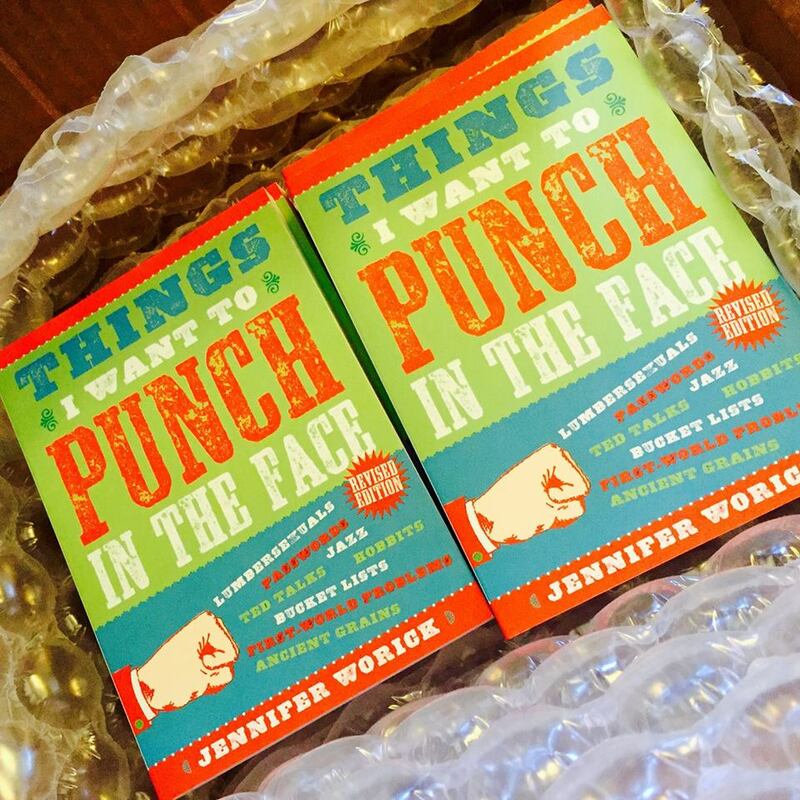 Order from your favorite indie bookstore via Indiebound here. Get ready for another round of Punch Parties!